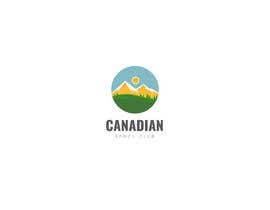 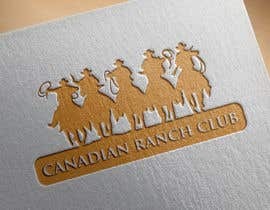 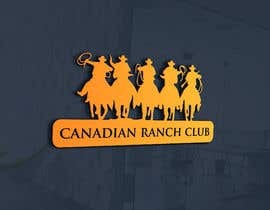 The ranch is called the Canadian Ranch Club and I am yet to find a name for the apartments. 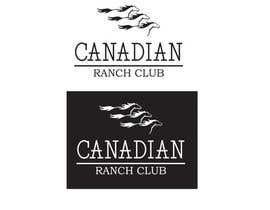 If you have any recommendations for the name please let me know along with the logo. 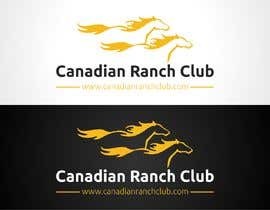 This bid is for the logo of the whole ranch but if you would like to include a sub-logo for the apartments as well that carries the same theme that would be great!